Bunions are no fun. They form over time and can cause changes to your routine with their intrusiveness. Our podiatrist, Dr. Daniel Drapacz, DPM, can treat this condition at the New York Foot Experts, where we can be reached at 212-385-0801 at any one of our three locations: 65 Broadway Suite 1103, New York, NY 10006, 360 West 125th St Suite 7, New York, NY 10027 or 469 7th Ave Suite 601, New York, NY 10018. A Bunion is a bony bump that forms on the inside of the big toe. It can be painful and develops slowly. They happen because of pressure applied to the big toe joint which causes it to move toward the other toe. 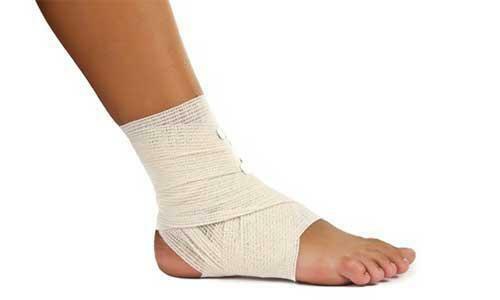 The bone’s structure changes and becomes a deformity that makes wearing your normal footwear a painful situation. Bunions start out minor in nature and get worse, making it harder to walk as treatment is neglected. Advanced bunions make the foot look different due to the angle the toe may be forced to turn, causing an out of alignment structure and appearance. 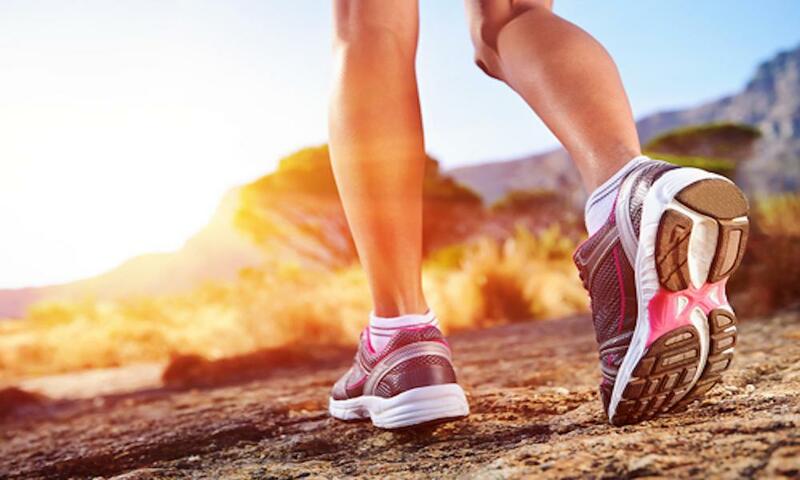 Moreover, other complications such as calluses can happen due to toes rubbing against each other when walking. This condition is common in women because of the sacrifice their feet make in the name of fashion. Unfortunately, shoes with wider toe boxes that help to relieve pressure are foregone in favor of high heeled shoes that bunch toes together as with little consideration for the long-term health of feet. Wearing bad fitting shoes contributes to this condition because they can force toes into unnatural positions. Genetics also allows for certain individuals to become more prone to developing this condition. It is recommended that people with this condition or prone to getting it wear proper shoes, use padding to reduce friction, wear orthotics that help to take pressure away from sore spots on the feet and use ice with anti-inflammatories to reduce swelling and to reduce pain caused by the bunion. Bunions can be painful when not treated timely. Please contact us today to help your feet battle bunions!